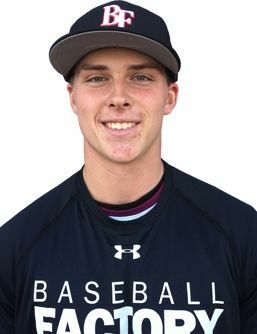 When you first see 2018 third baseman, Nolan Gorman with his 6’1” frame holding a strong 210 pounds, it’s hard to believe that he is only 16 years old. It doesn’t stop there. That same disbelief re-emerges when you see him swing the bat. Batting practice sessions are a sight to behold, as evidenced by his display at the Under Armour All-America Pre-Season Tournament. He stood in for one round where he launched balls well over the right-center field wall on five of six swings. His left-handed stroke is quick and powerful leading to lots of loud contact. 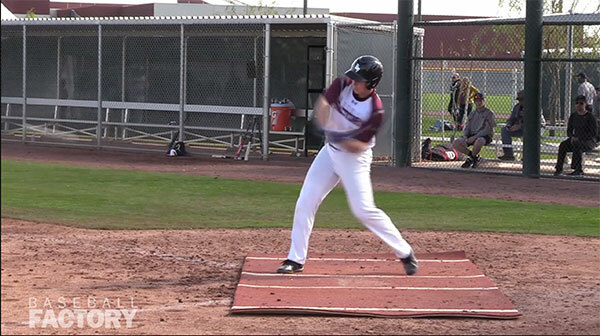 Nolan is one of the top hitters in the entire 2018 class with a hit/power combination that is extremely rare, but the most unique aspect of his offensive game may be his ability to carry it into games. He hits when it counts! As a sophomore last spring at Sandra Day O’Connor High School, he hit .490 with 14 doubles, 11 home runs and 49 runs batted in. The Glendale, AZ native capped off the year by going 4-for-4 with three home runs in his final regular season game. As an infielder, Nolan shows good hands and outstanding, easy arm strength across the diamond. 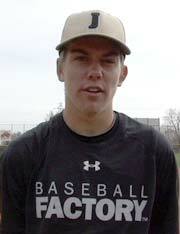 He profiles best at third base at the next level where his tools and instincts fit very well. 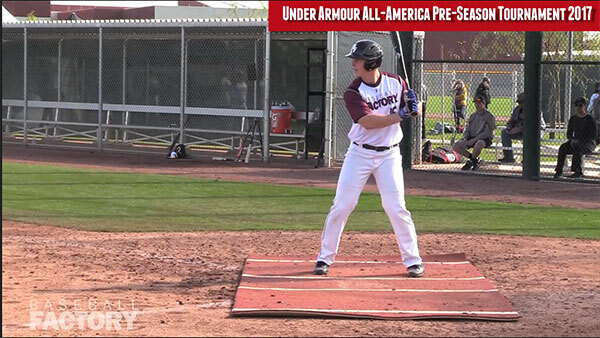 Committed to the University of Arizona, this run producer should be one of the most exciting hitters to watch at Wrigley Field in this summer’s Under Armour All-America Game where he along with eight other players were officially announced.